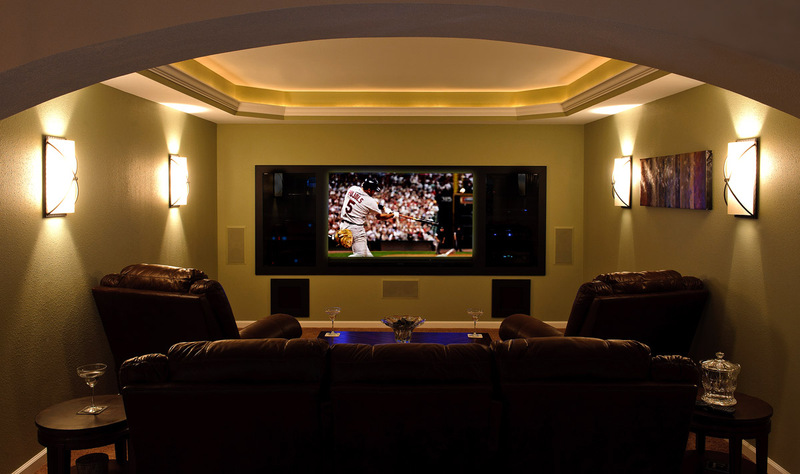 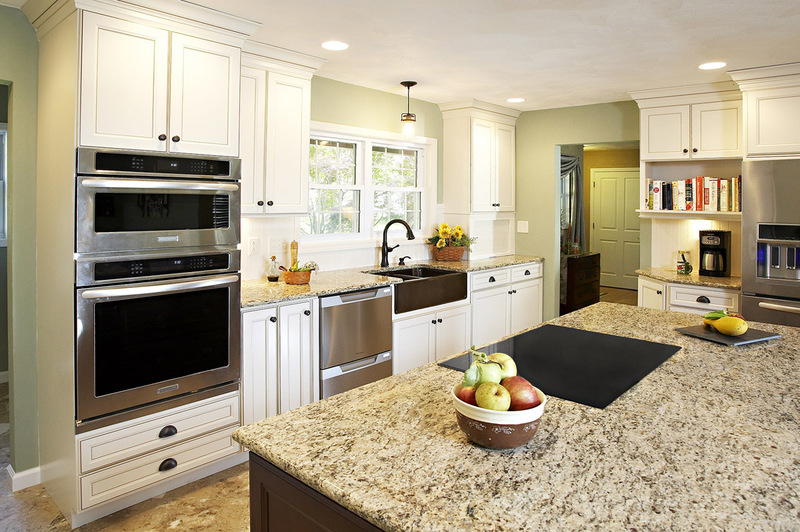 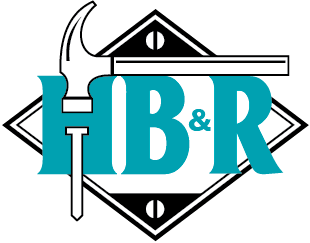 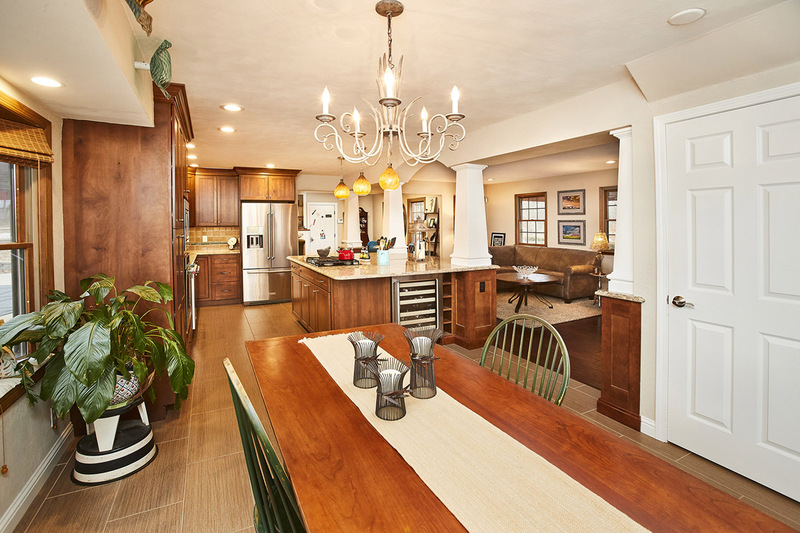 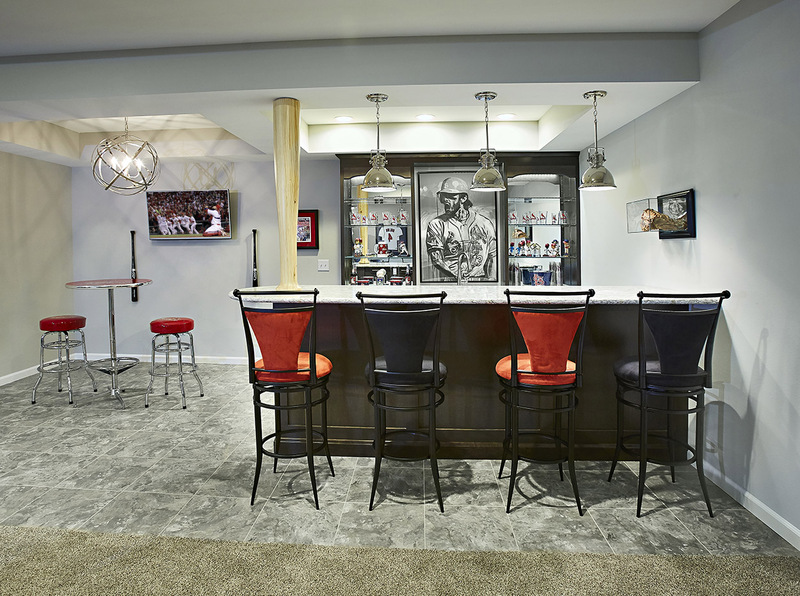 Fulford Home Remodeling, a division of Fulford Construction, Inc., is a full service residential remodeling company that has everything you are looking for....outstanding design, professional office and construction staff, quality trained craftsmen, and excellent service after the sale. 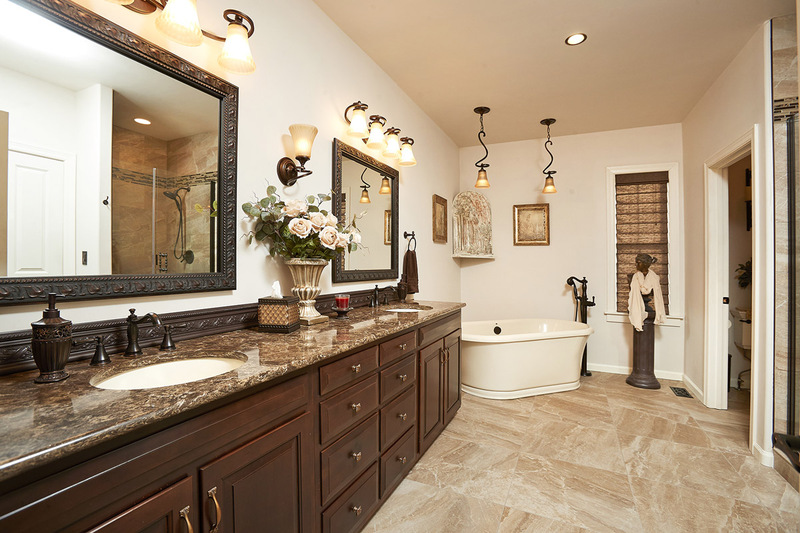 Fulford’s entire team strives to provide the utmost in customer satisfaction. 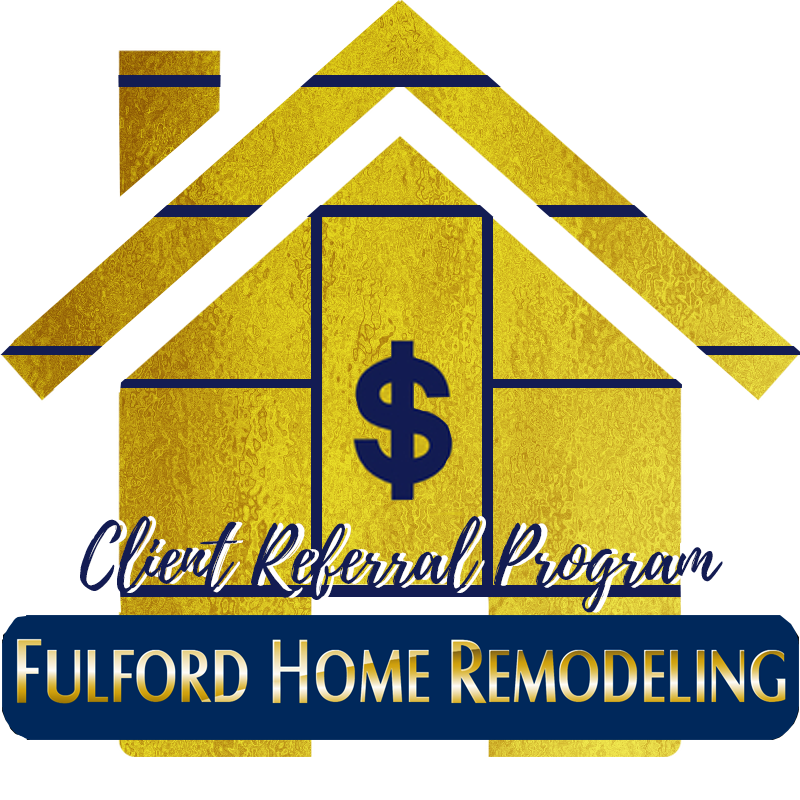 Nearly 80% of Fulford’s business is generated from customer referrals, proof that they deliver what they promise. 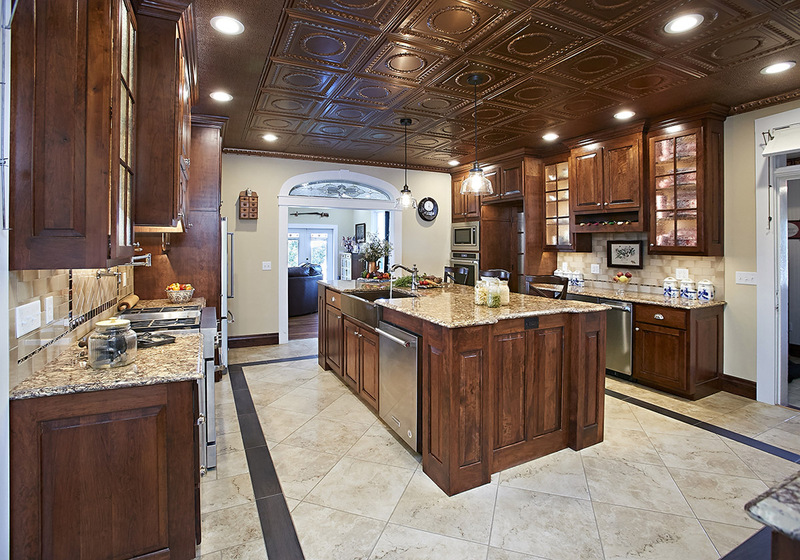 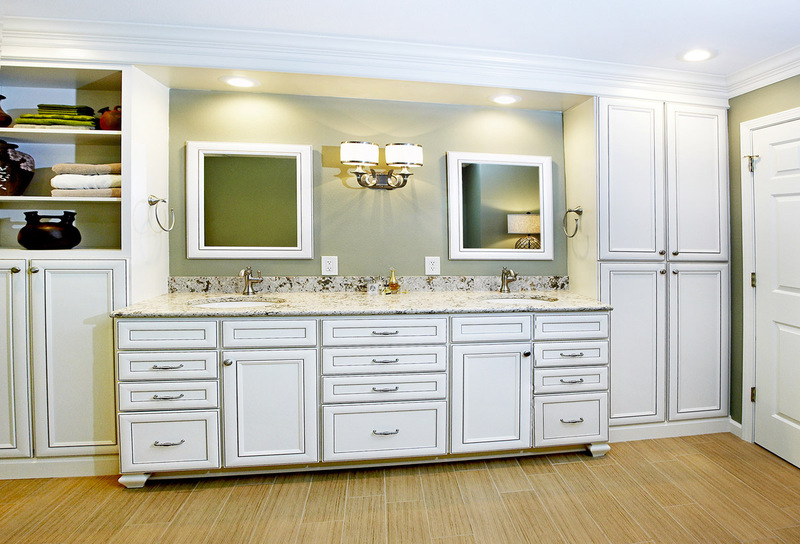 If you are contemplating a remodeling project large or small, you owe it to yourself to call Fulford Home Remodeling.